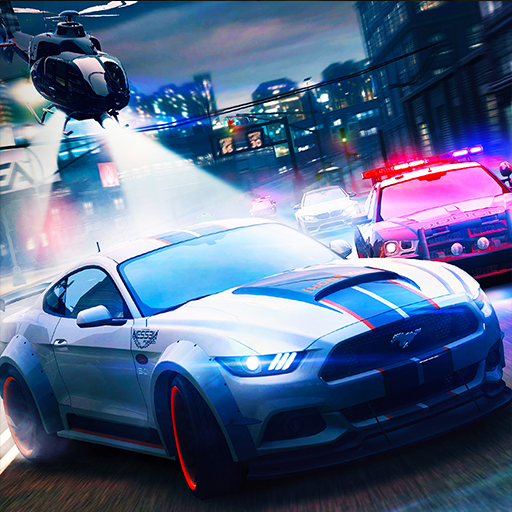 Get ready for amazing US Army Cargo Truck driving game available on your smartphone in which you can choose different army cargo truck, army transport truck and military cargo truck to enjoy this adventurous cargo truck driving. You have been playing truck games many times before but this amazing “US Off-Road Army Cargo Truck Driving Transport Game” is slightly different from those. 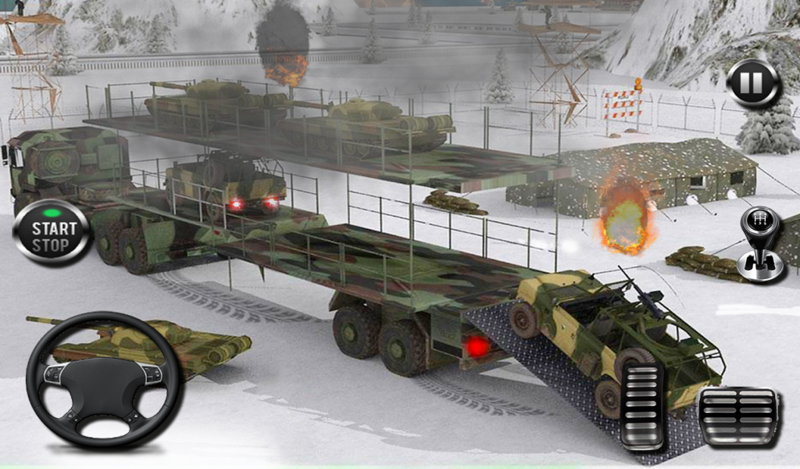 In this army cargo truck game, you need to perform the duty of US Army cargo Truck driving and transport rescue military cargo in heavy military transporter trucks & ships. You have to drive through off-road and manage all military cargo transport and move it from one army base camp to other military camps. Drive army cargo truck and drop urgent first aid consignments to the infeasible uphill destination. 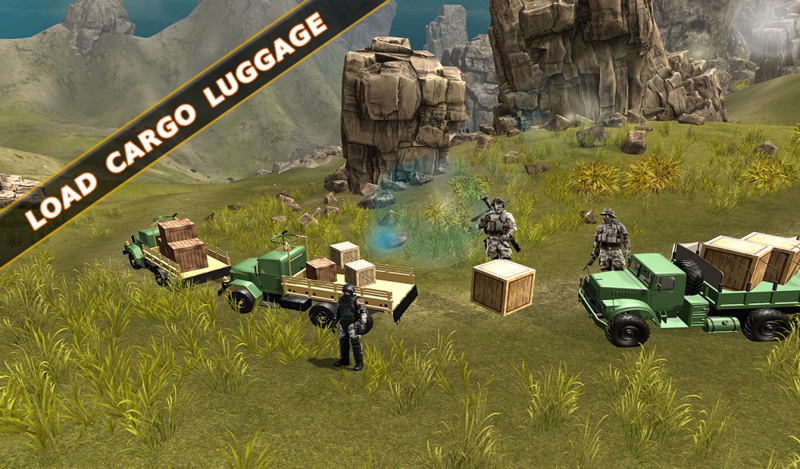 Take control of army cargo truck to transport over the mountains. Enjoy hill climb cargo truck driving with multiple army vehicles. Drive army transport truck through dangerous off-road hill tracks with sharp turns. Be careful while driving; avoid dropping or breaking aid boxes. You need to drive army cargo truck also to places where army train and rescue chopper cannot go. Transfer safely military cargo and first aid box in army transport truck simulator. Balancing the US army cargo truck driving is very important. One sharp turn can roll down the load. Drive army cargo truck like an expert cargo truck driving and transport military cargo to the destination in given time period. 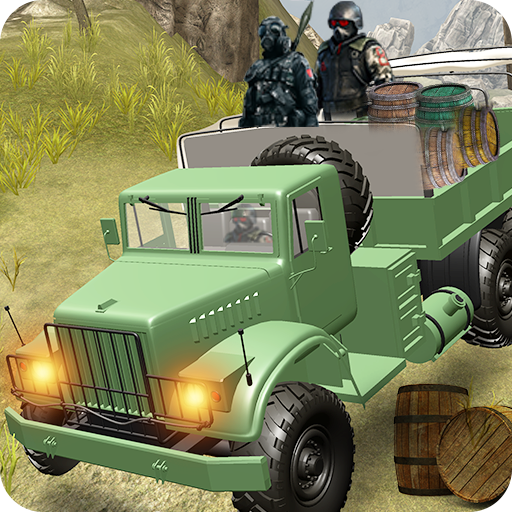 This game is for Army cargo truck driving game lover to transport military cargo in crazy off-road truck transporter game. You will experience cargo truck driving around dangerous twists and turns on big mountain roads. The biggest challenge in this game is army transport truck ammunition in limited time. Slight delay can result into level failure. Experienced the extreme off-road truck driving; play as duty driver of army truck transport with cargo truck transport. • Real life adventure game. • 3D environment of hills. • Heavy duty military cargo and ammunition transportation. • Smooth and easy controls for driving. 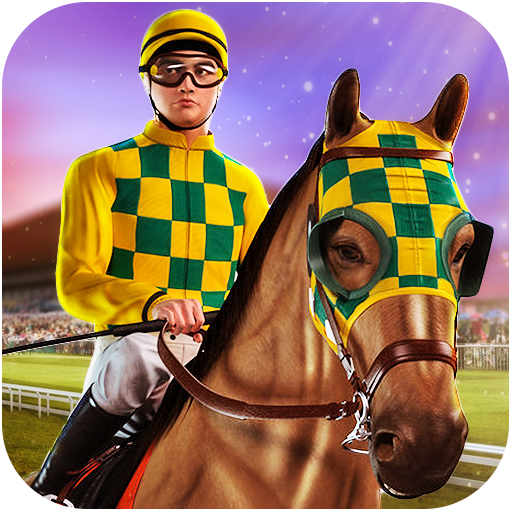 • Amazing tracks with dangerous paths and hurdles. 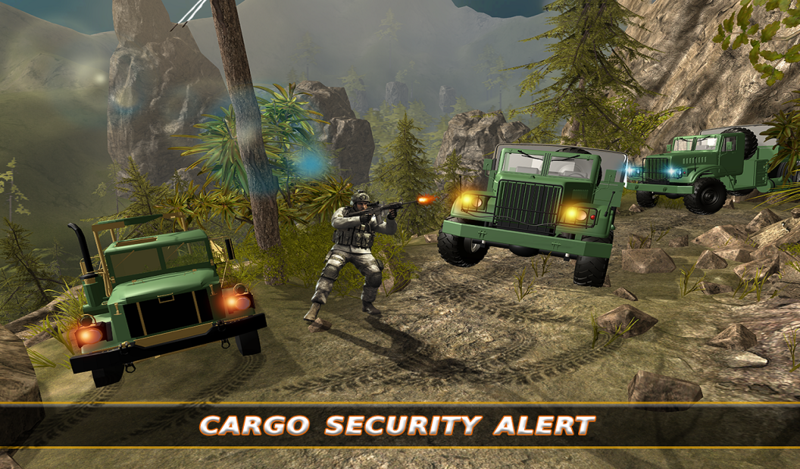 Download this amazing off-road adventure game now and be a master of this army cargo truck transport game. Don’t forget to give us feedback so that we can make improvements in future if needed.